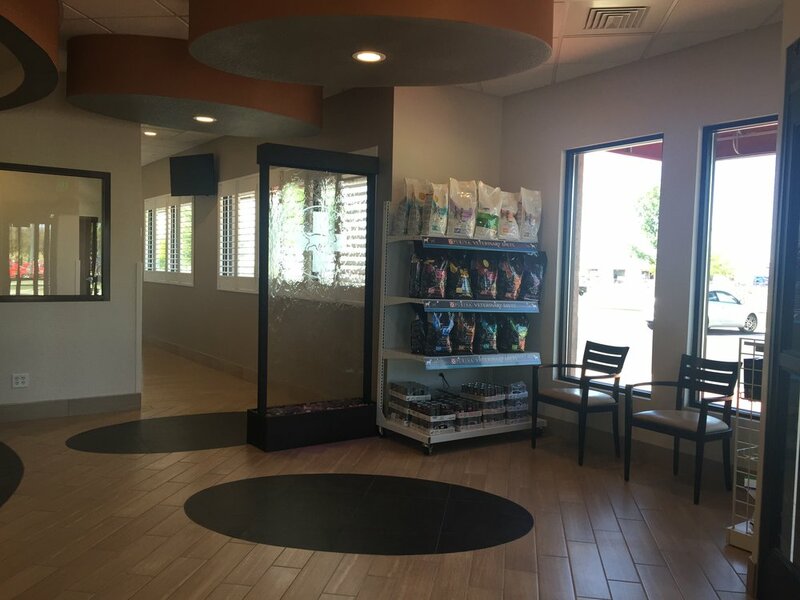 Our Federal Way location is a certified "Cat Friendly" practice which means we offer a separate entrance, waiting area and other amenities for our feline friends to help make their visit as stress-free as possible! 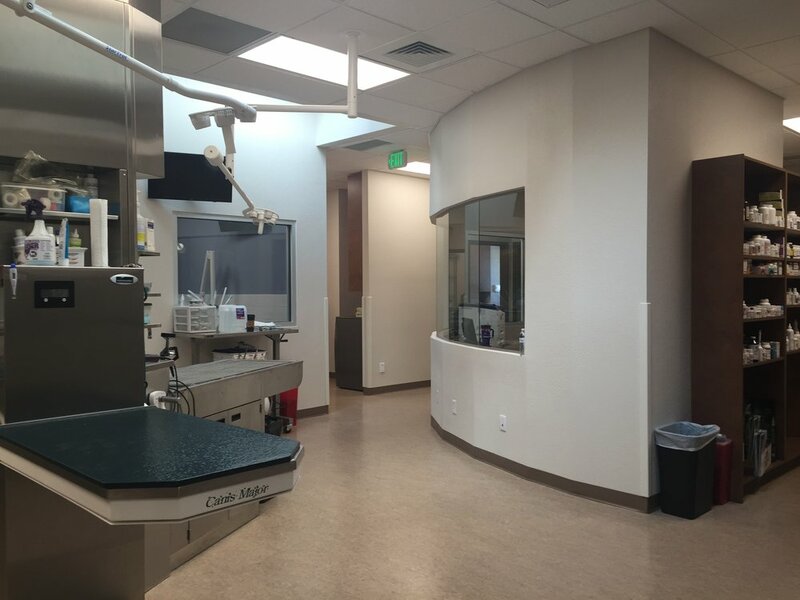 Our goal is to give your feline companion the best veterinary care possible in a relaxed and calming environment in order to make their trips to the vet an easy and painless experience for both animal and owner alike. 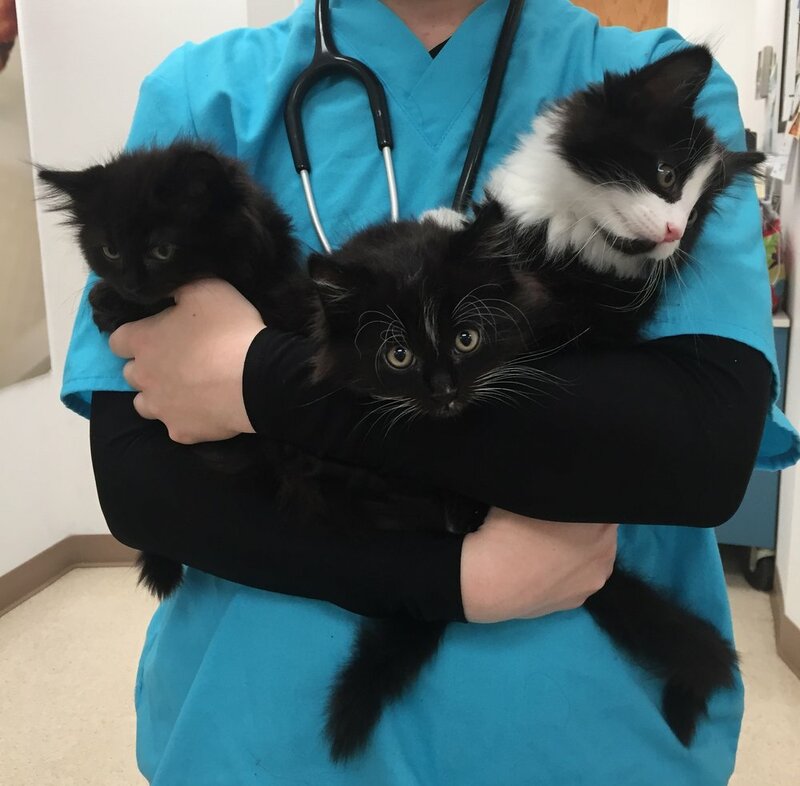 More information on "Cat Friendly" clinics, click here. Our Federal Way facility is conveniently located on the corner of S. Federal Way and Gowen Street, off of Exit 46 from I-84 (about a 10 minute drive from the Boise State University Campus and right next to Micron).